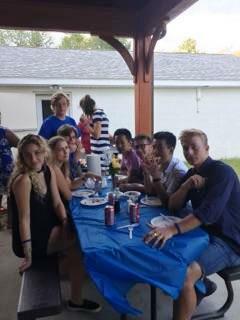 ​Lions John and Marianna Riemer opened their home to two MD33 Youth Exchange Students for the past few weeks. 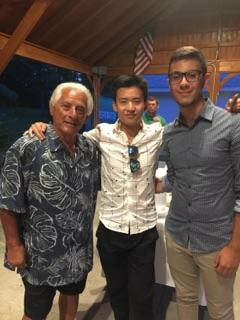 Nunzio Muratora from Italy and Zanchen Wong from China. 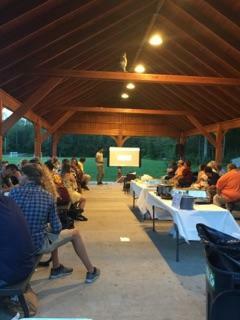 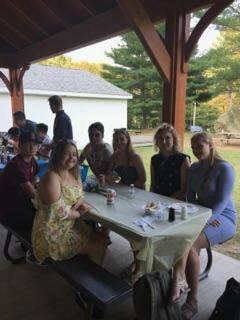 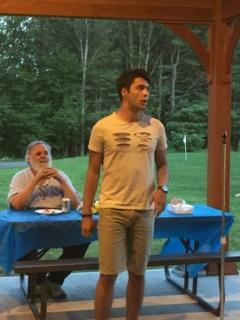 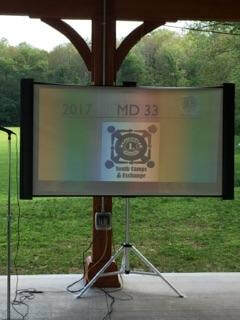 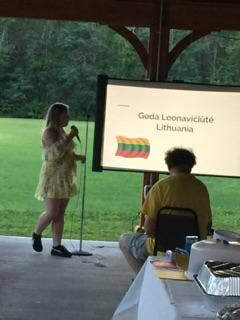 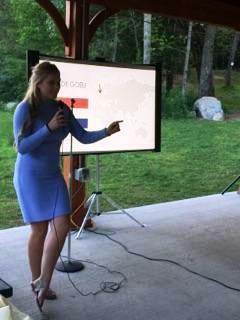 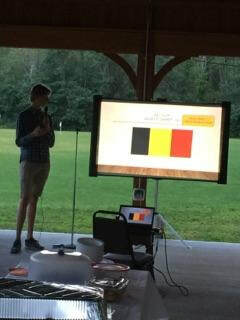 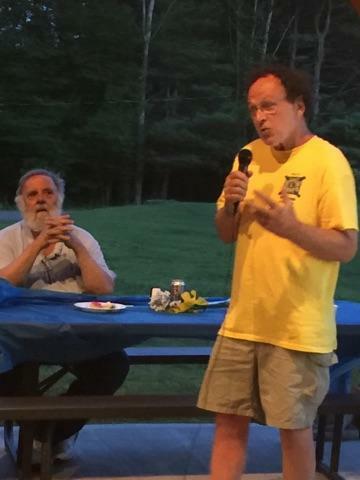 On August 4th, our club hosted a cook-out and gathering of more than 50 people including 16 international students from 13 countries, many Multiple District 33 and District 33A officials along with many Grafton Lions who attended to meet and hear the students make presentations on their countries and hometowns. A very different and wonderful event for the Grafton Lions.